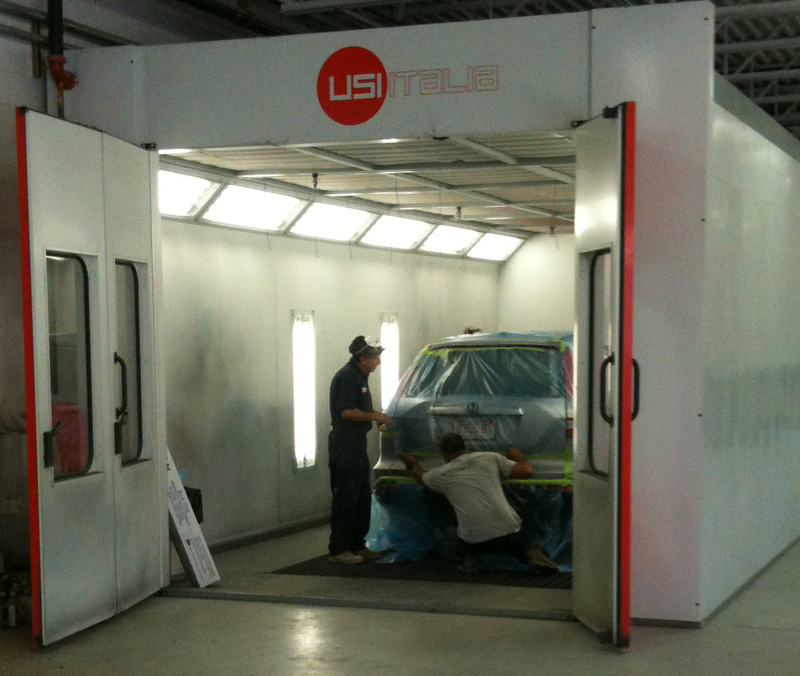 JP auto body has recently undergone a million dollar renovation of its shop. Sometimes accidents are unavoidable, but when we repair your car we leave as little a carbon foot print on the earth as possible. We have made substantial investments in a new spray booth and we have converted to all water-based paints, which give the highest quality results without harmful by-products. If my vehicle’s frame is damaged is the car a total loss? Jamaica Plain Auto Body is proud to announce that we are the first and only shop in Jamaica Plain to “go green” with environmentally-friendly waterborne products. We at JP auto body believe if you are treated right the first time you will be our greatest spokesperson. We try to treat everyone like they had a "friend in the business." We pride ourselves on our honesty and the loyalty of our customers.